Getting together with friends and coworkers for big events and parties is a great time to be had. 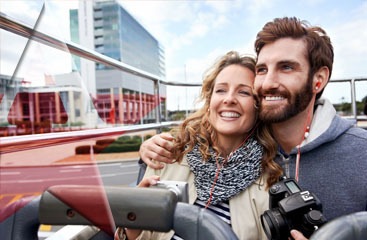 What makes it even more fun is a high class ride with a guaranteed shuttle company! 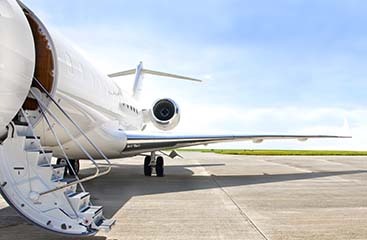 We are not just a Fort Lauderdale airport shuttle company! 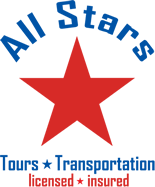 We do tours and personal transportation around town! For your birthday party, holiday party, or any other get together, choose us for your limo or towncar shuttle! Ride in style and stay safe with a car service! Don’t worry about who is going to be driving you home, waiting for a cab or finding a ride; call us! We are here for all your transport needs and we guarantee our service! Call today for a free estimate!